At the annual meeting of the 1000steine.de community in Frechen in the years 2007 and 2008, there was already a big "swinishness". 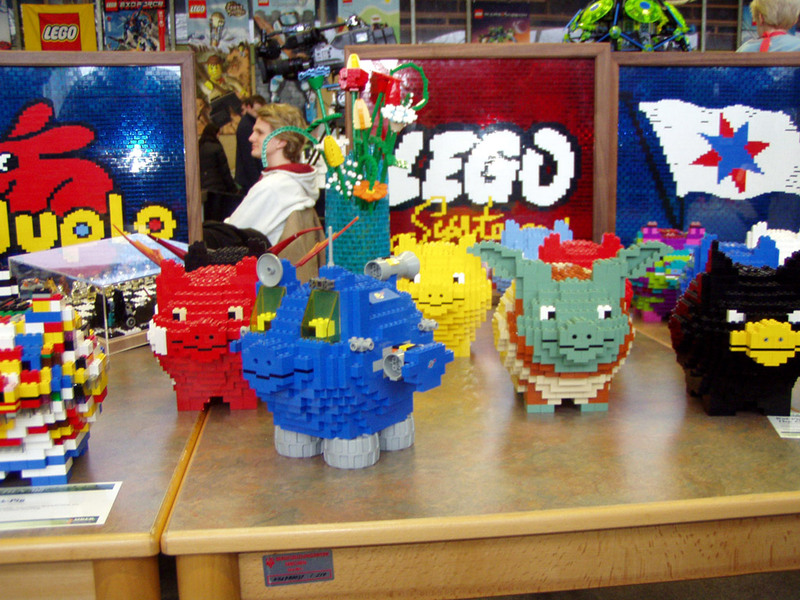 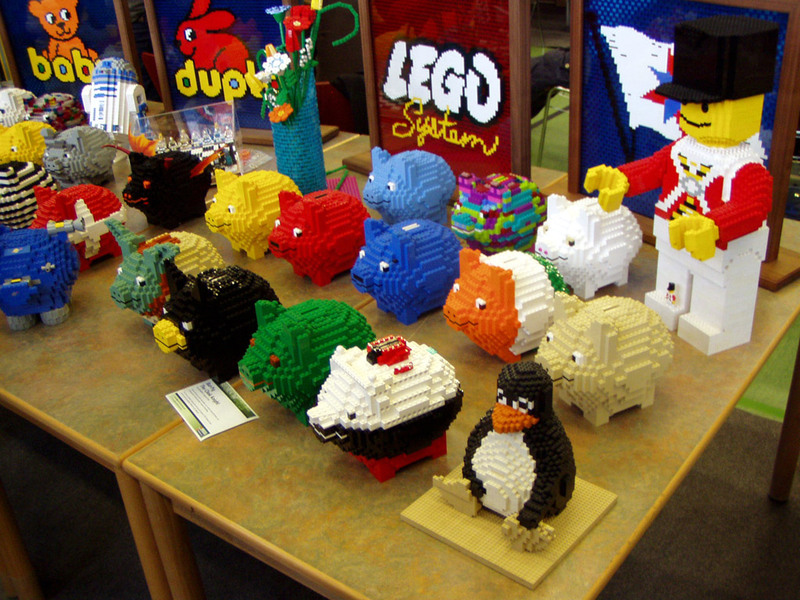 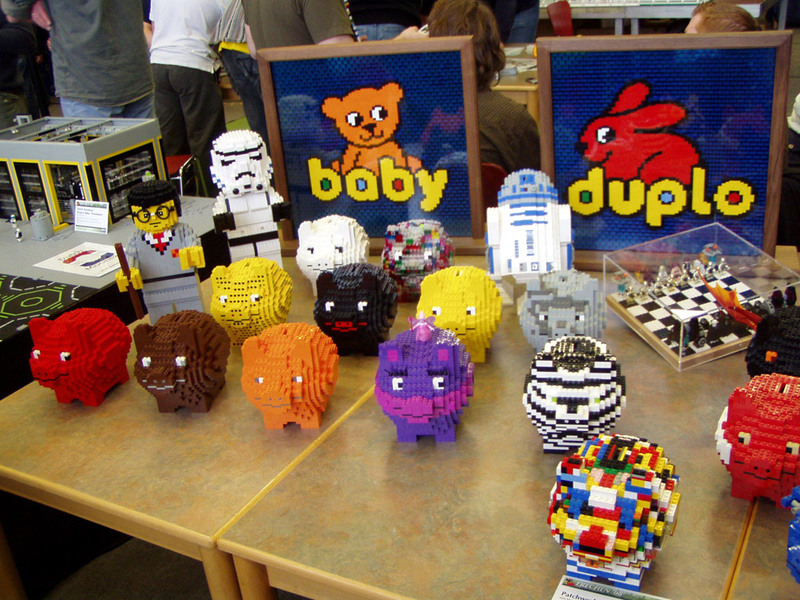 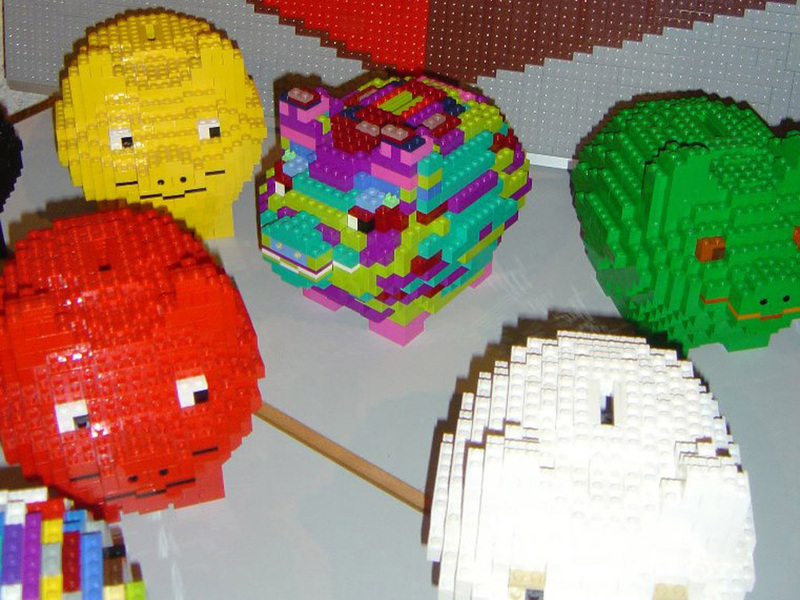 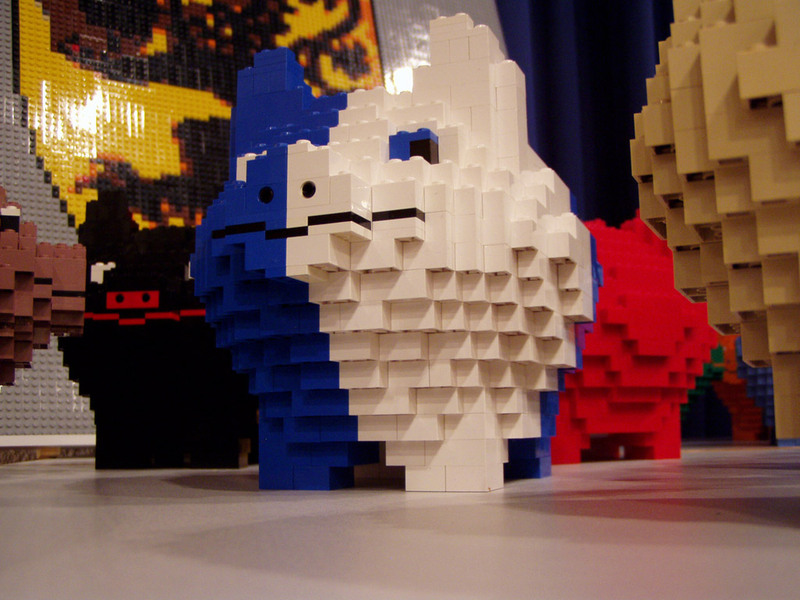 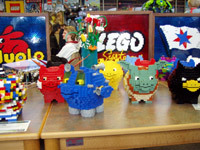 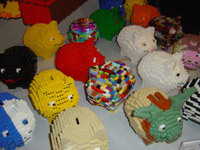 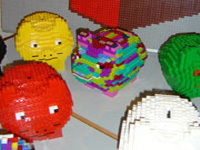 Many Lego fans brought the Lego piggybanks and exhibit them together. 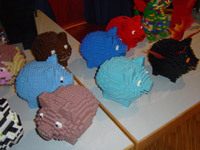 It was very nice to see the many different colors, types and variations of piggybanks. 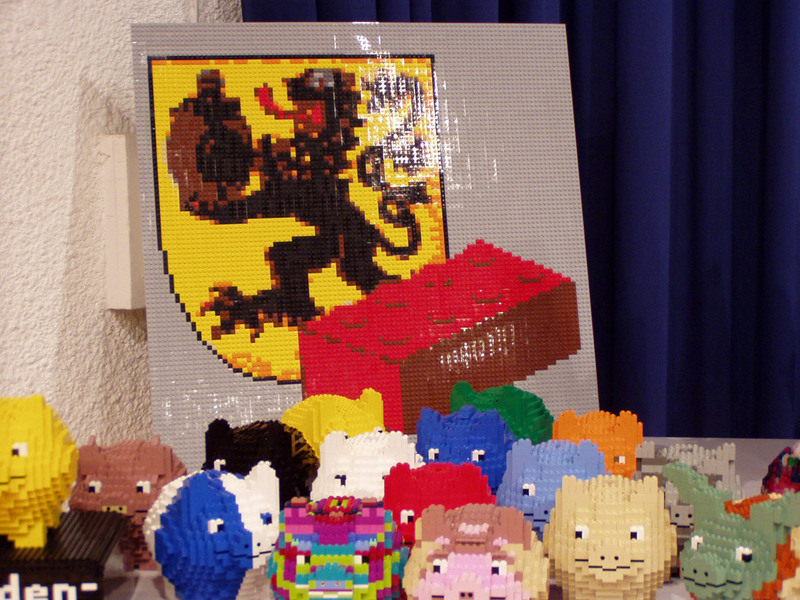 And that's what we want to try again, on the Lego Fanwelt 2010. So I ask all the Lego fans who have already built one or more piggybanks, or perhaps even want to build one, and who want to exhibit them on the Lego Fanwelt 2010 in Cologne, please contact me via E-Mail. Please do not forget to specify the name, nickname and the number of piggybanks. 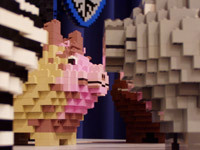 Please do not hesitate to long as we want to declare the space needed for the pigs to the organizers of the Lego Fanwelt 2010 early, of course. Thank you!